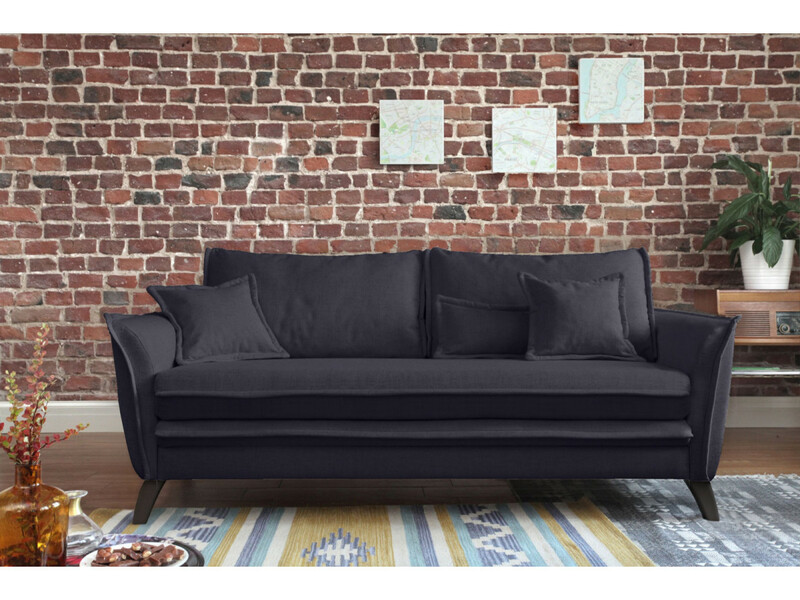 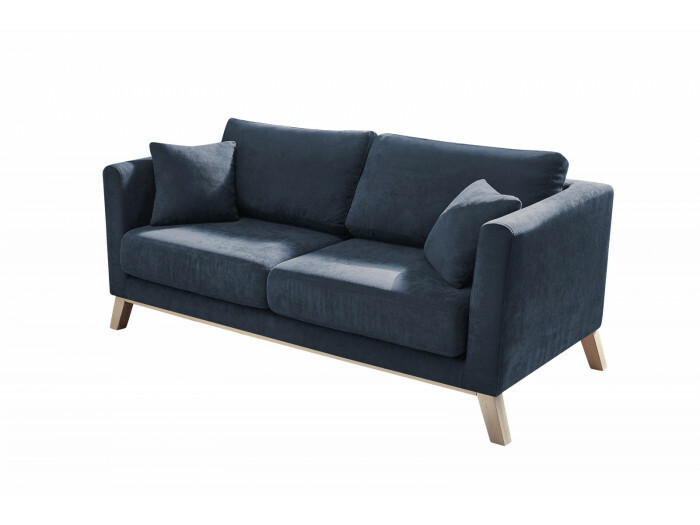 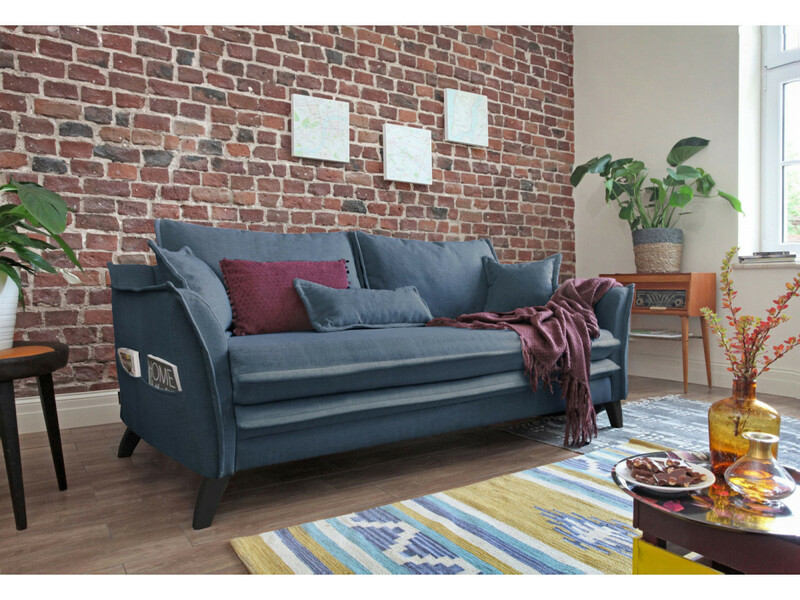 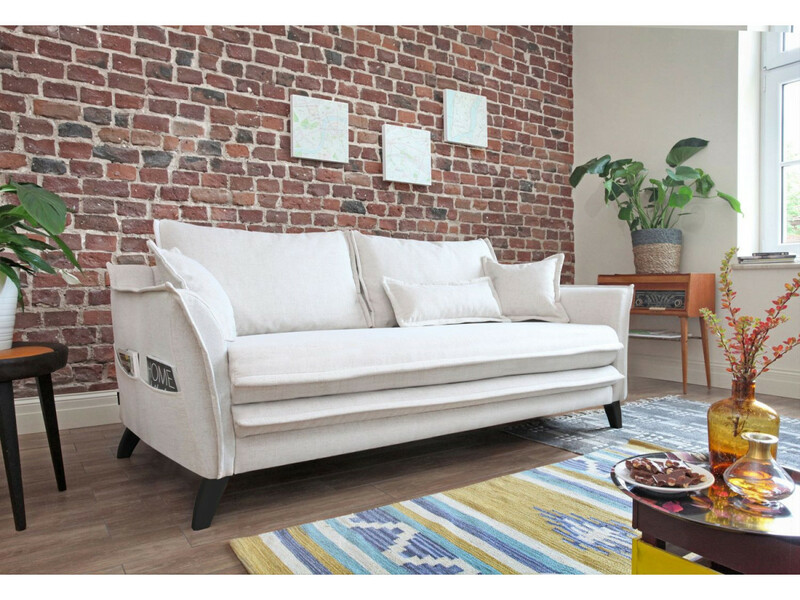 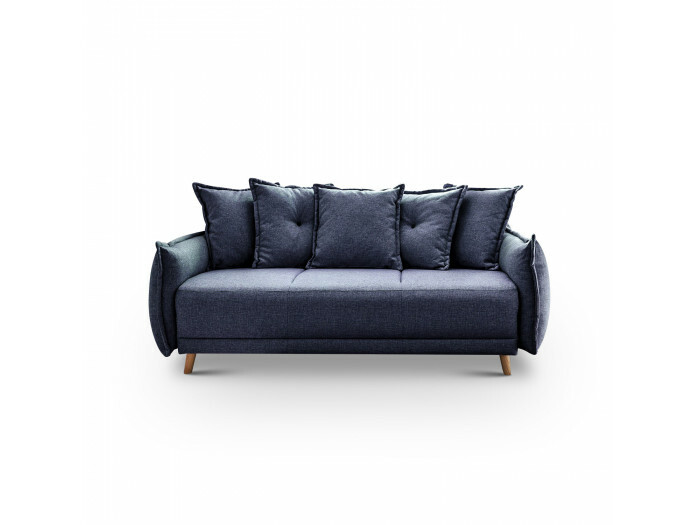 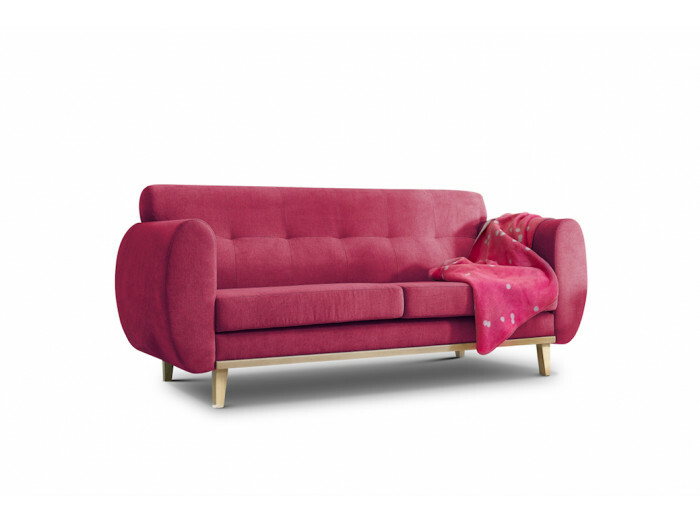 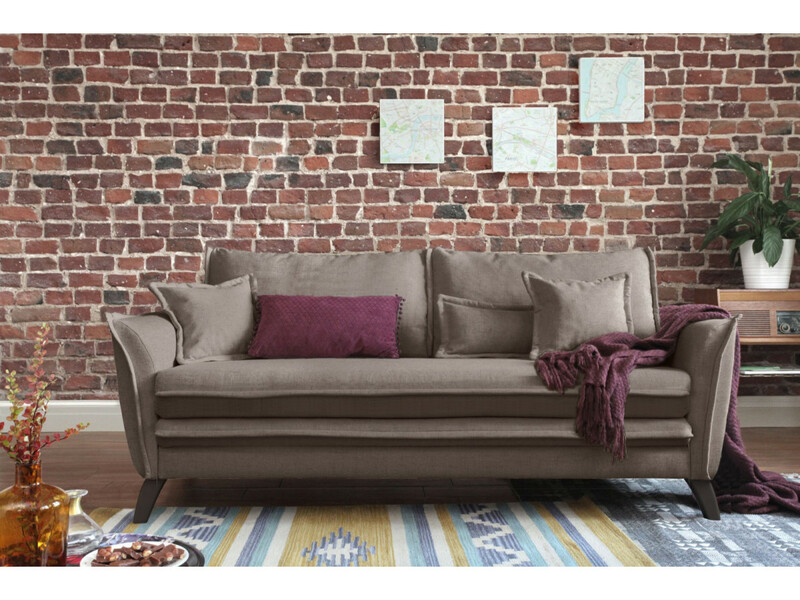 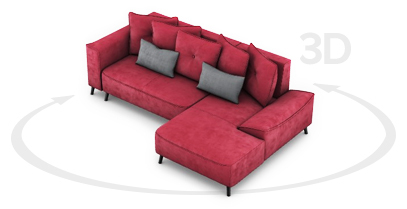 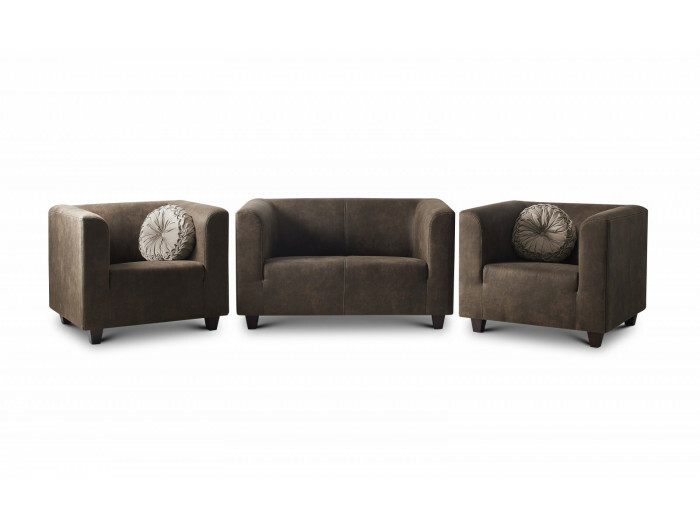 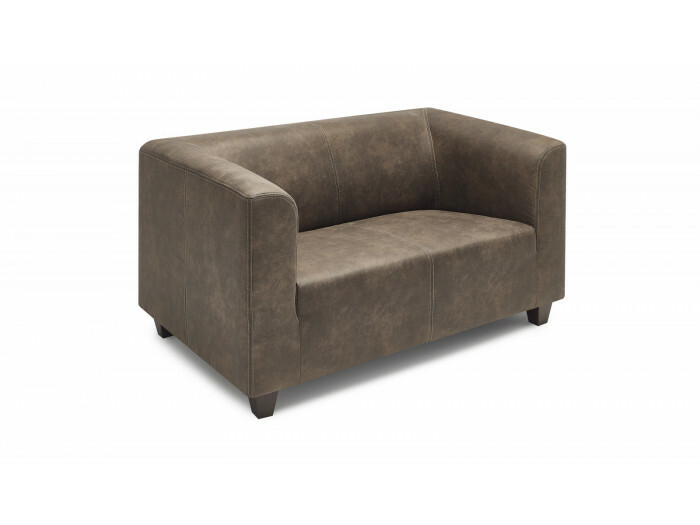 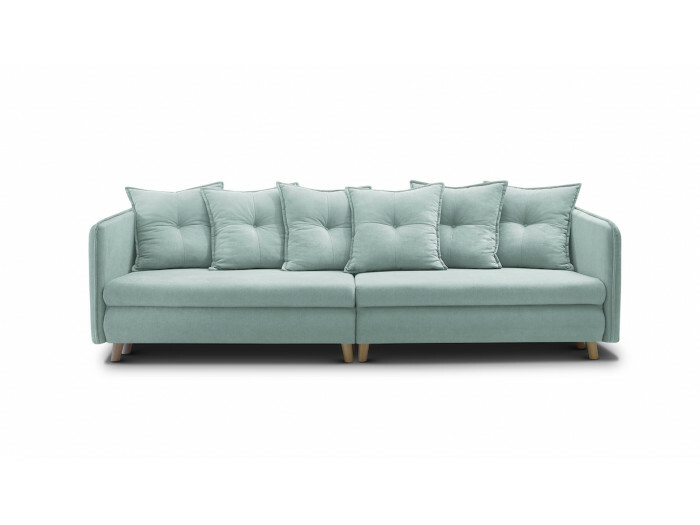 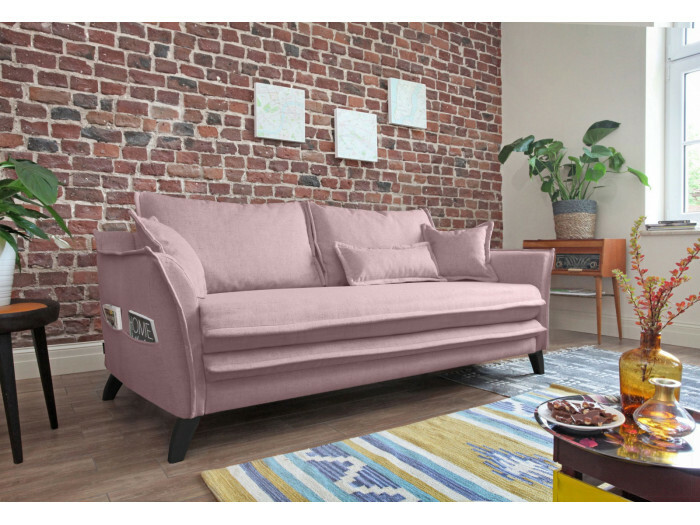 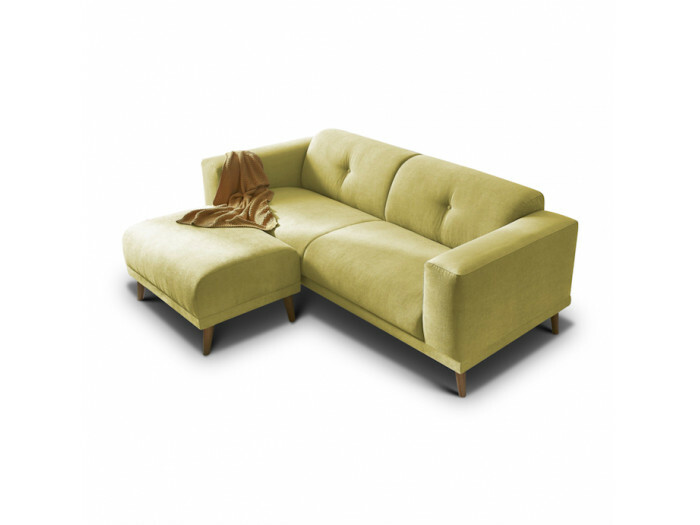 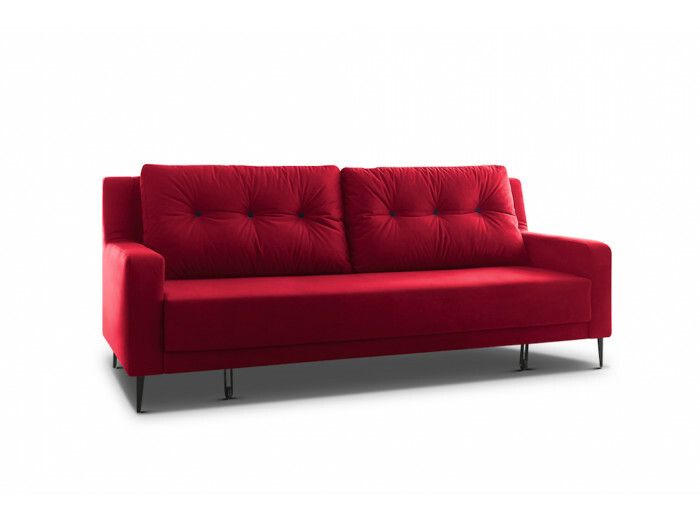 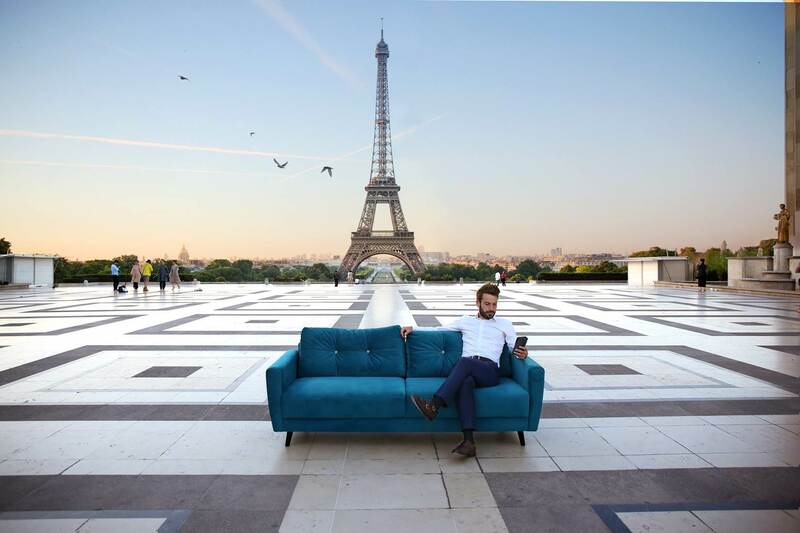 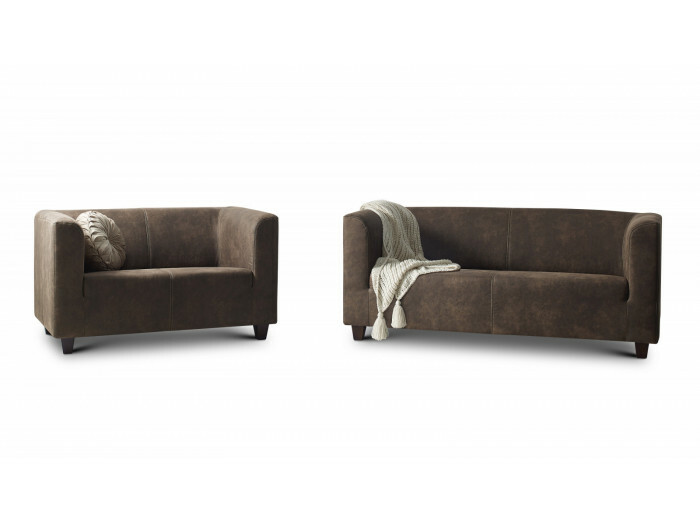 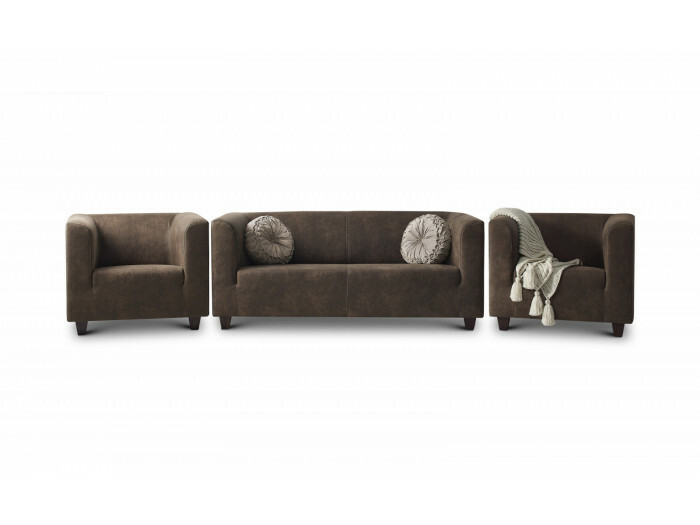 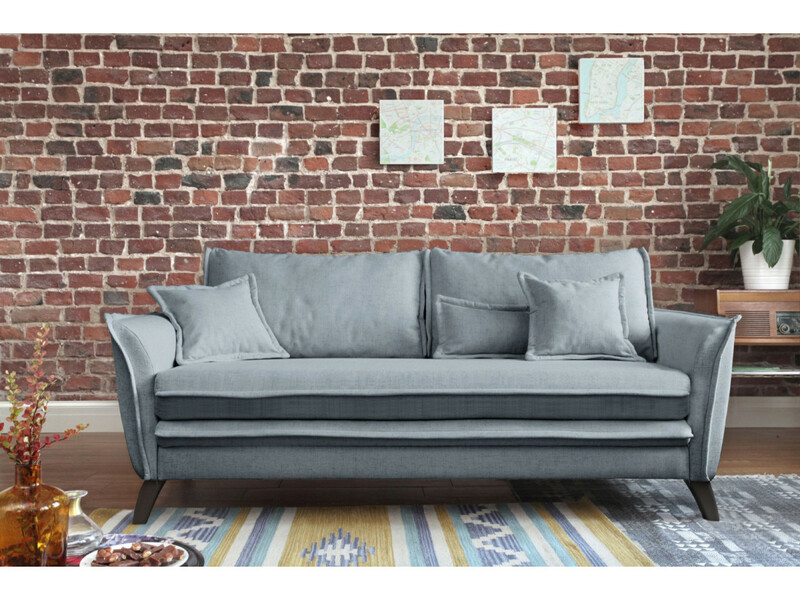 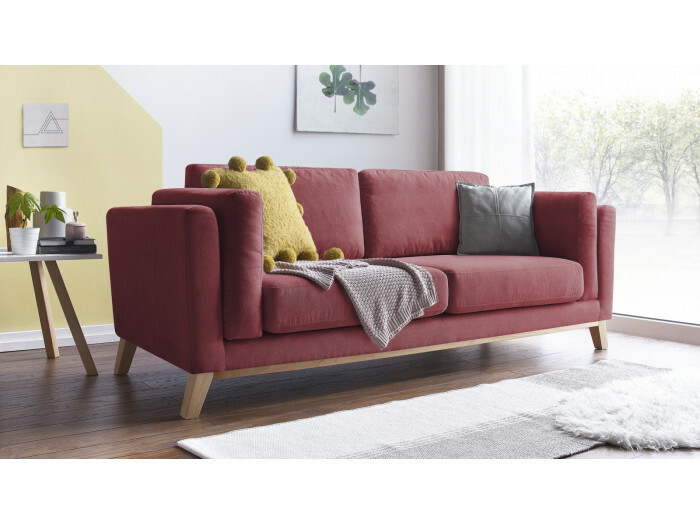 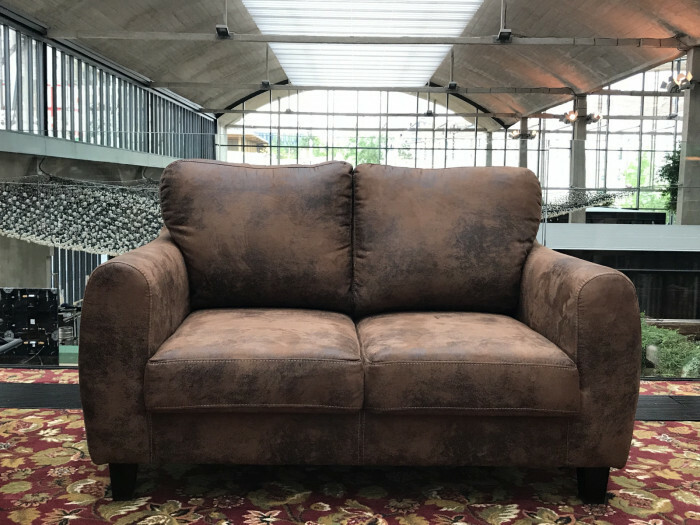 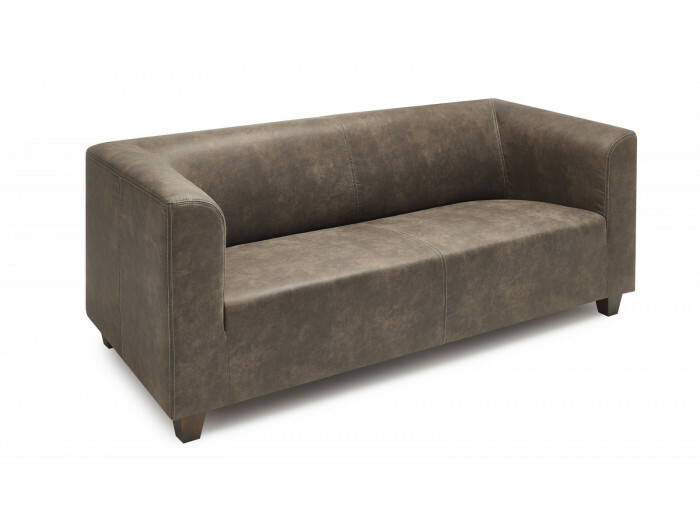 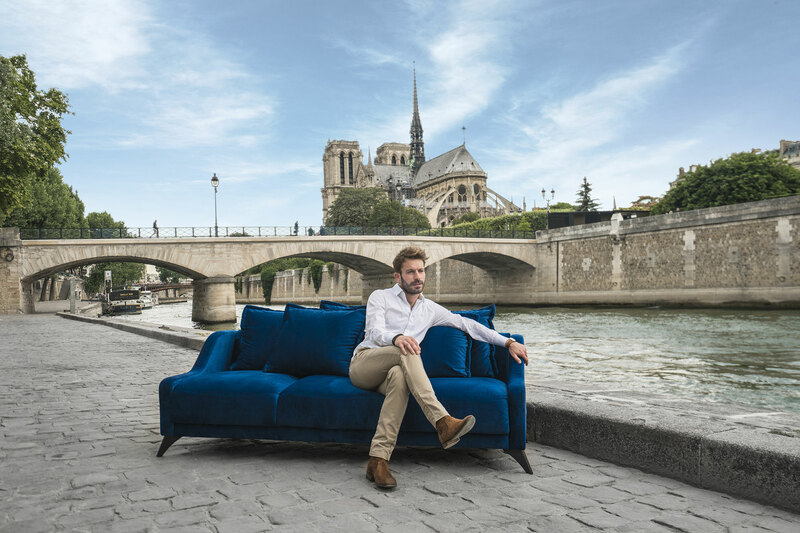 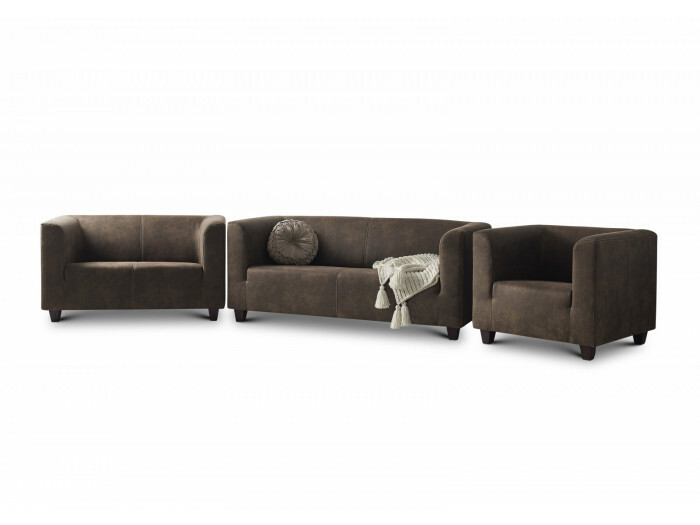 By his style, elegant and sleek, the sofa BOHO will make your living room a place that is cozy and pleasant. 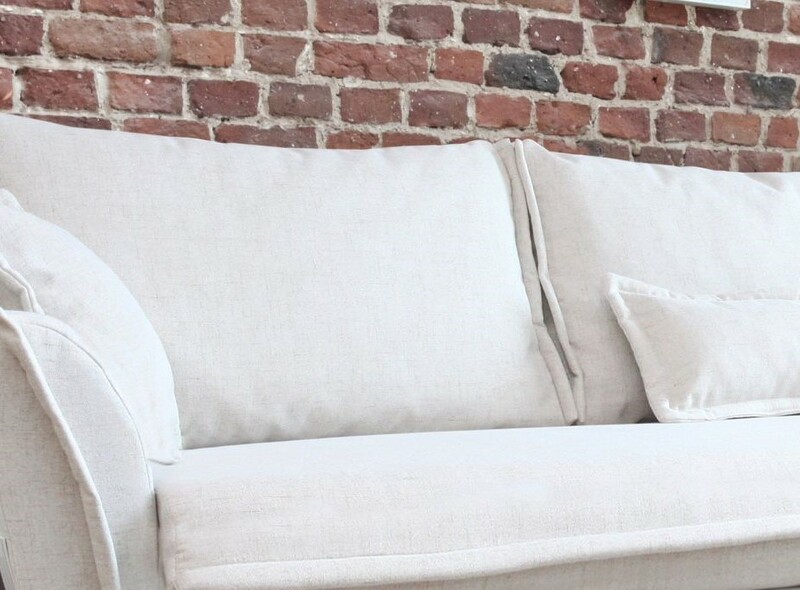 Coating the linen will make your sofa a room beautiful and comfortable, the linen fabric for excellent ventilation of the sofa. 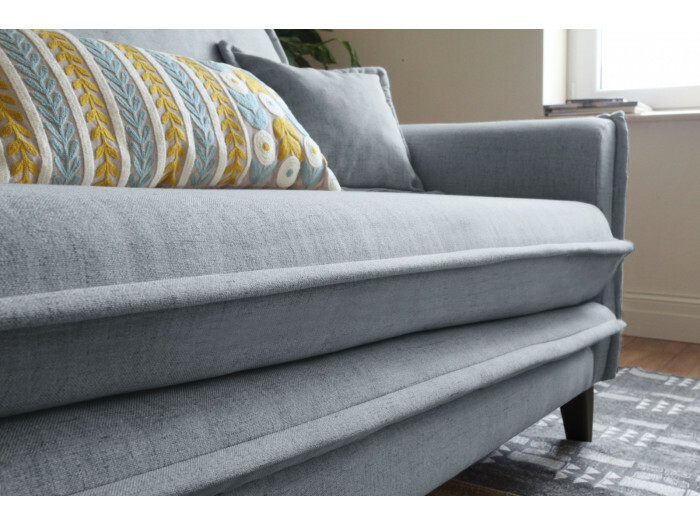 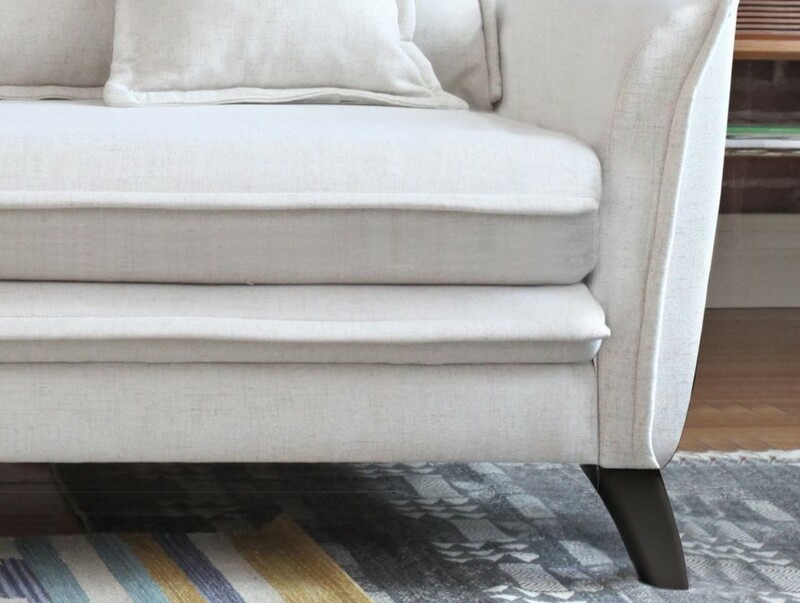 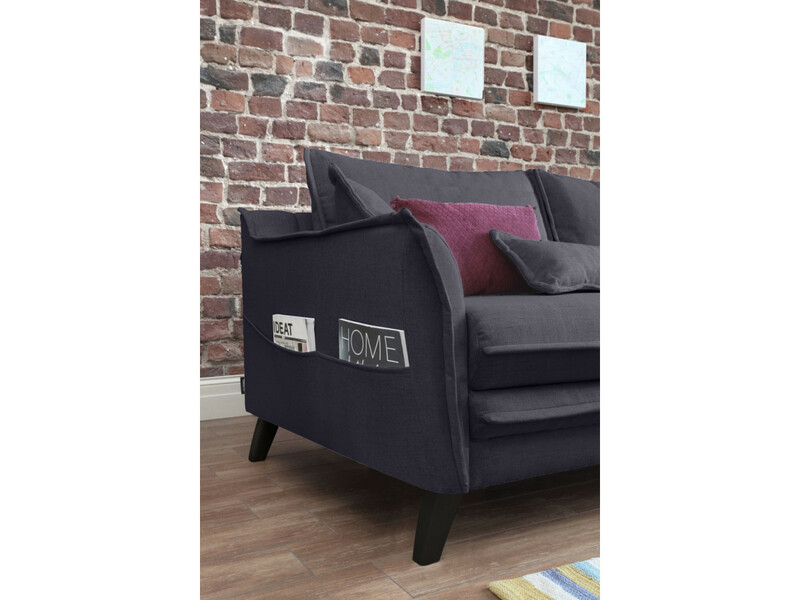 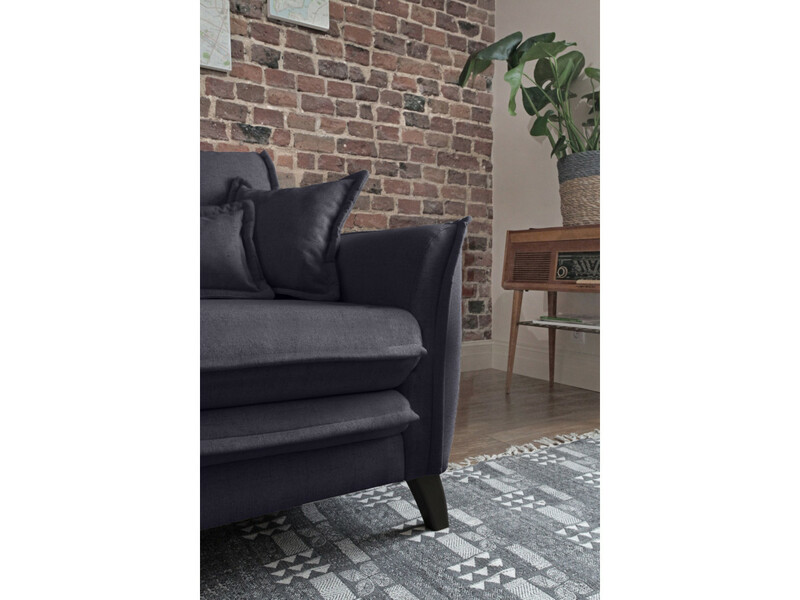 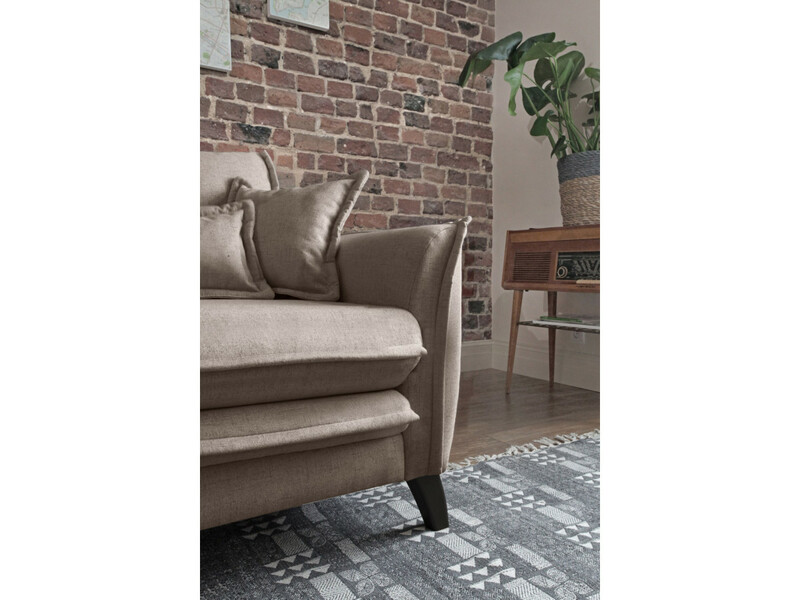 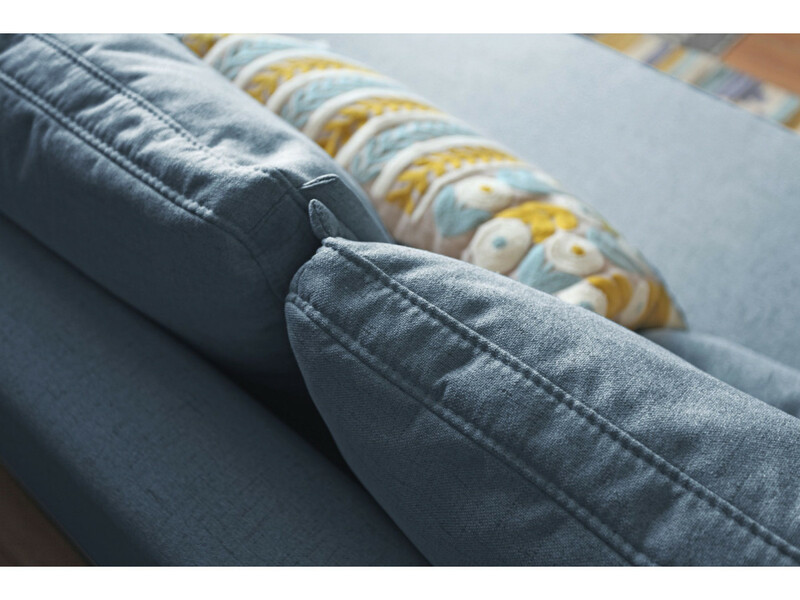 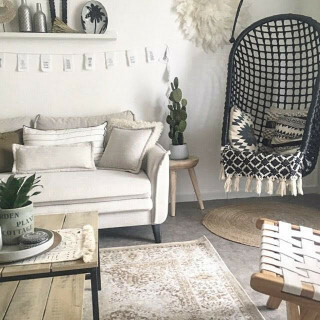 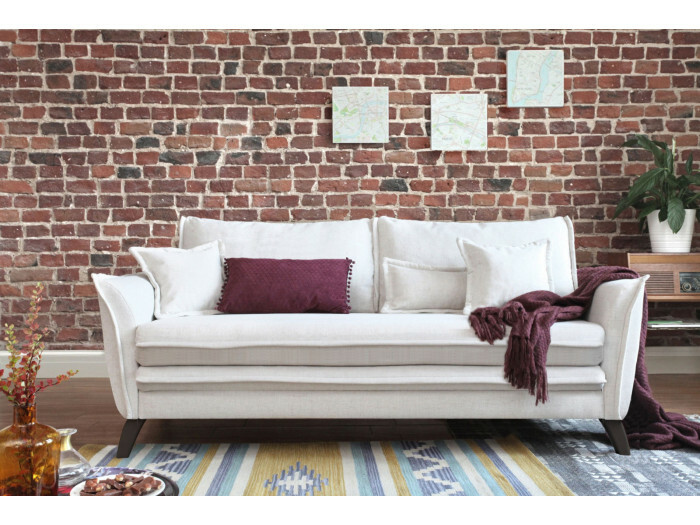 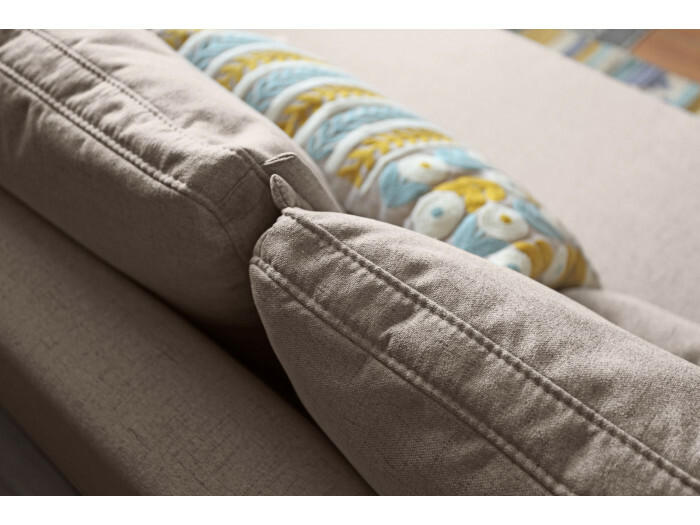 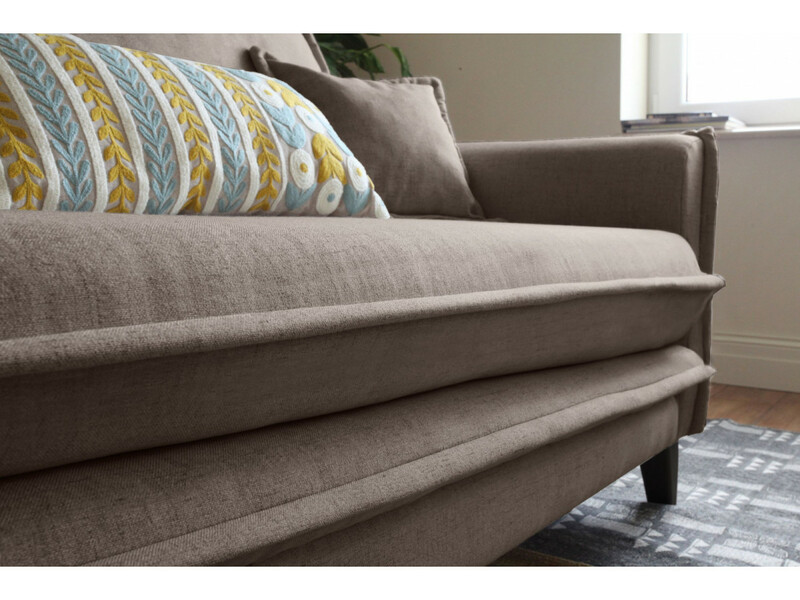 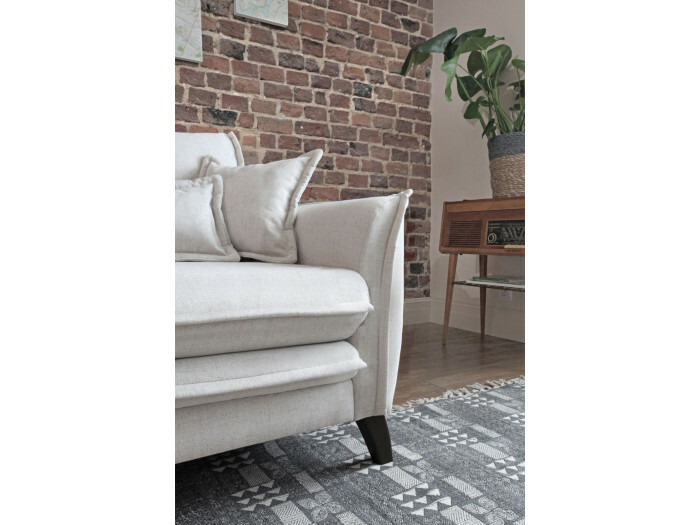 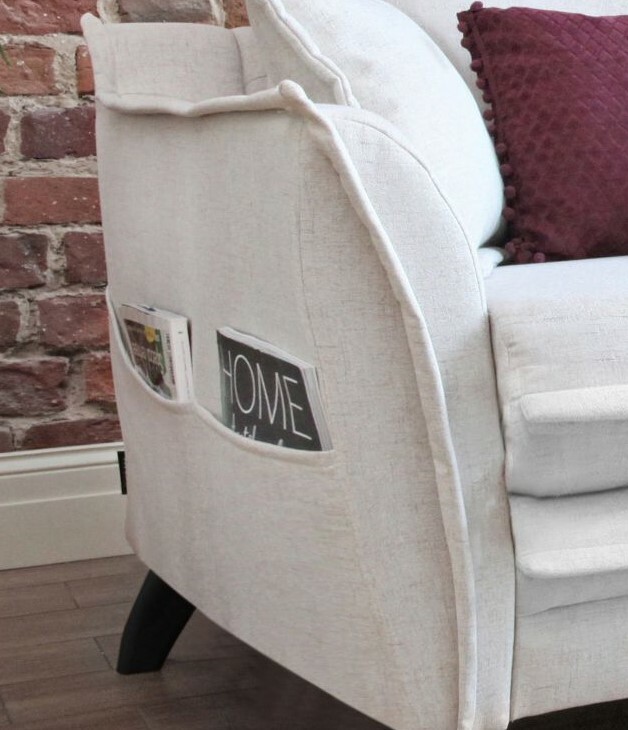 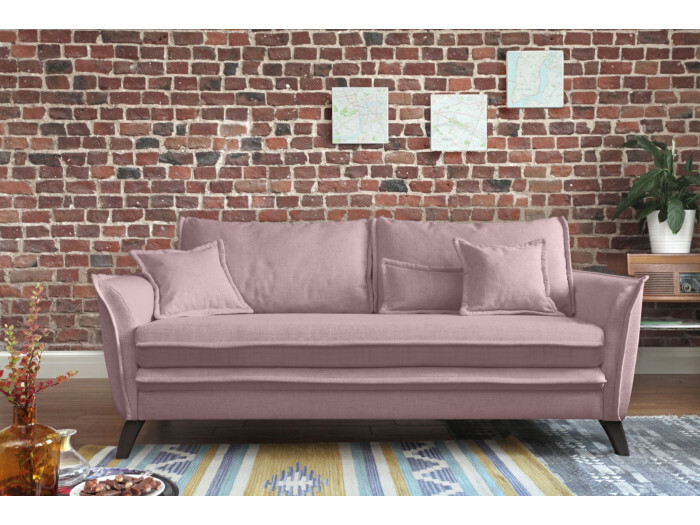 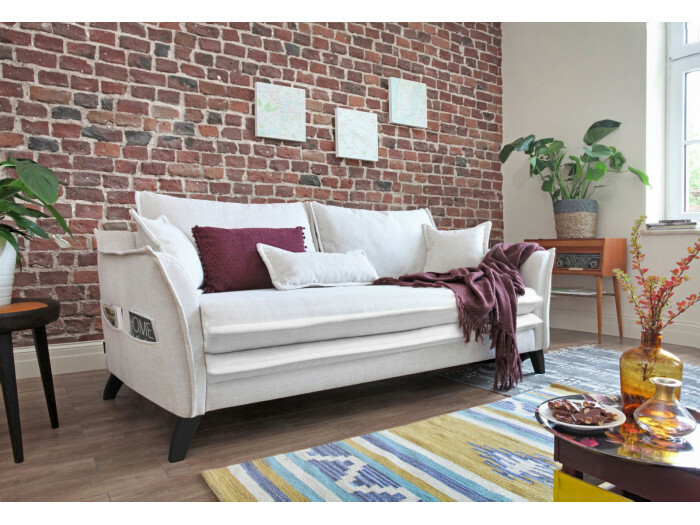 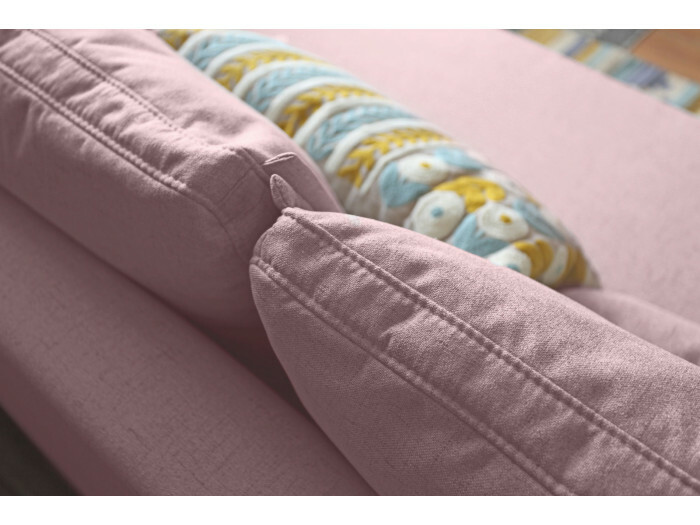 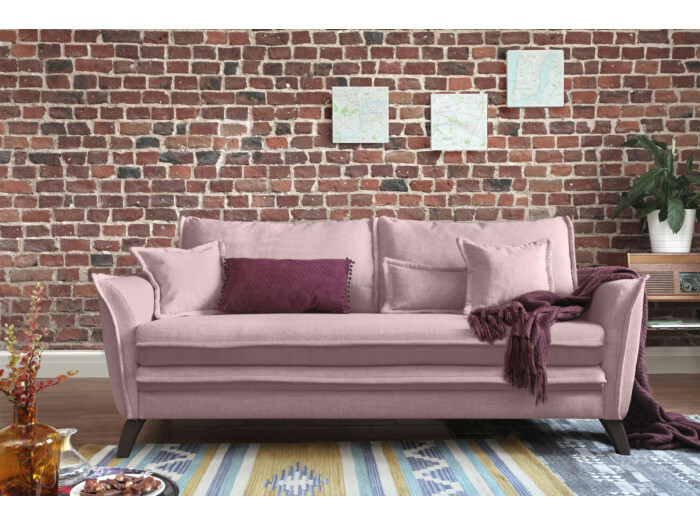 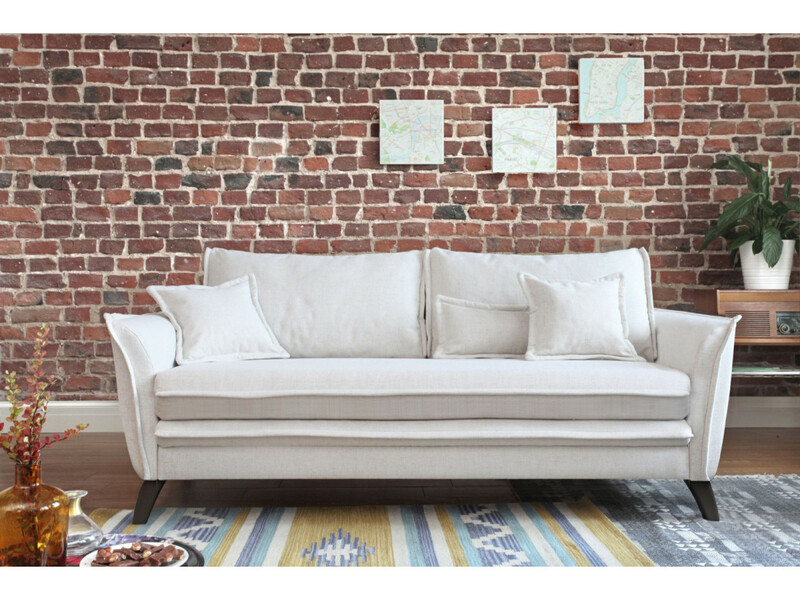 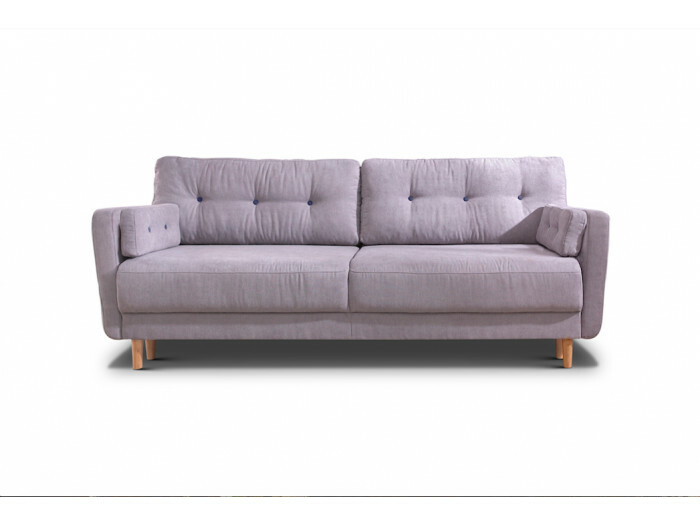 Durable, the sofa BOHO linen add a touch to your living room for many years.